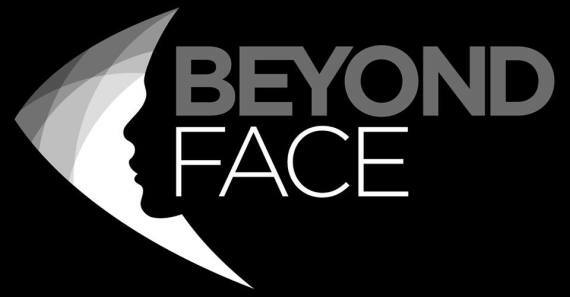 We are Beyond Face CIC, a performance company based in Plymouth whose mission is to raise the profile and visibility of People of Colour in the Arts. The Company engages with young people, communities and professionals in a variety of outlets. We aim to challenge people’s perceptions in our work, to pave the way for a richer, more diverse future in the arts.